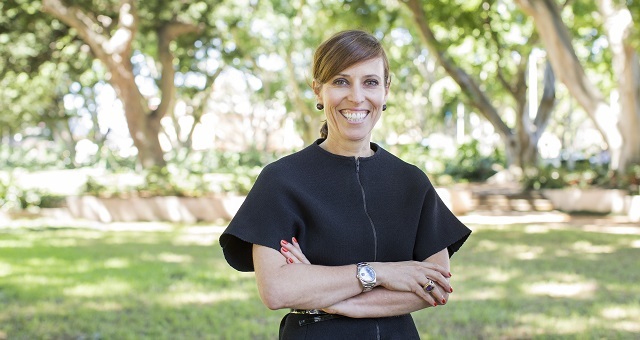 Tourism Australia has announced the appointment of board member Kate Lamont to chair its Business Events Industry Advisory Panel (IAP.) The panel provides valuable feedback on the major challenges and issues facing the business events industry. 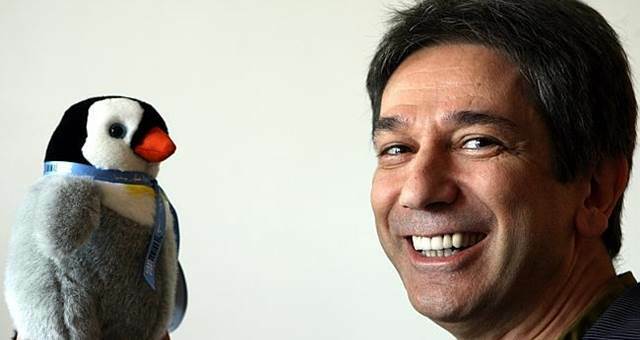 Lamont is the current Chair of Tourism Western Australia, Director of the Committee for Perth, Director of the Chamber of Commerce and Industry Western Australia and sits on the State Government’s Skills Formation Taskforce representing hospitality and tourism interests. “On behalf of Tourism Australia I am pleased to announce Ms Lamont’s acceptance of the invitation to Chair the Business Events Industry Advisory Panel,” said Tourism Australia executive chairman Rick Allert. “Ms Lamont brings a wealth of experience to the panel as a past winner of the WA Telstra Business Woman of the Year, the current Chair of Tourism Western Australia and also as CEO and managing partner in the Lamont’s family business – an integrated food and wine business incorporating grape growing, wine production and sales as well as restaurants throughout Western Australia. The panel comprises senior industry colleagues from all sectors of the industry, as well as the head of Business Events Australia Joyce DiMascio as the organisation’s management representative on the panel, to provide input into direction and policies in key areas. 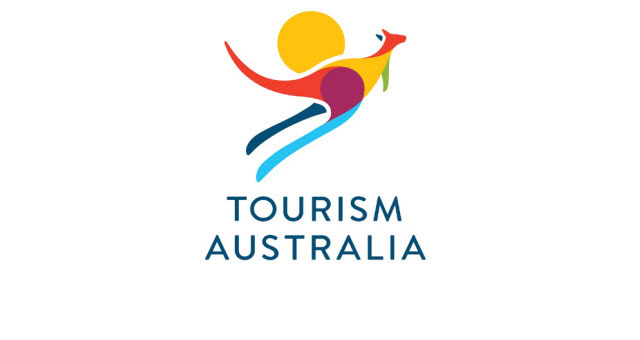 The three other Industry Advisory Panels established by Tourism Australia include: International; Domestic; and Indigenous Tourism.